4am finish. 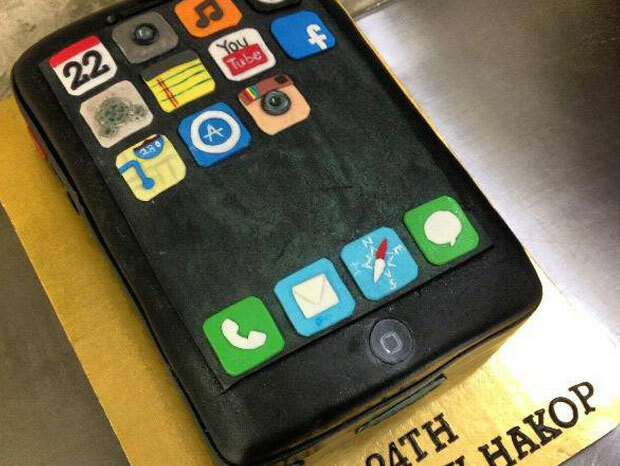 iPhone cake!! What y’all think! ?… I for one love it! !